”Whoever cherishes my Sunnah, indeed he cherishes me and whoever loves me will be with me in Jannah”. 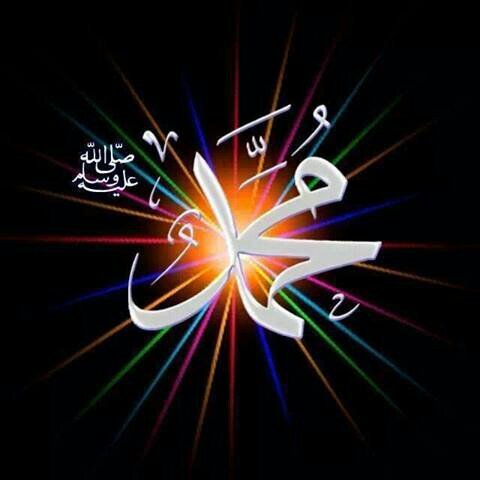 And Verily, you (O Muhammad صلى اللهعليهوسلم) are on an exalted (standard of) character. Indeed in the messenger of Allaah (Muhammad ملسوهيلع هللا ىلص) you have a good example to follow for him who hopes for (the Meeting with) Allaah and the Last Day, and remembers Allaah much. And whoever obeys Allaah and the Messenger -those will be with the ones upon whom Allaah has bestowed favor of the prophets, the steadfast affirmers of truth, the martyrs and the righteous. And excellent are those as companions. O you who have believed, remember Allaah with much remembrance And exalt Him morning and afternoon. “Our Lord, You did not create this aimlessly; exalted are You [above such a thing]; then protect us from the punishment of the Fire.